Check out these new films we have for you! March is Women’s History Month and a great time to celebrate important women in history. Explore the films below and visit Films on Demand for more films and clips. Films on Demand provides more than 20,000 high quality streaming videos and includes award winning documentaries, interviews, instructional and vocational training videos, historical speeches, and newsreels. Films or shorter film segments can be easily embedded into Sakai course sites. Sojourner Truth was an African-American abolitionist and women’s rights activist. Marie Curie was a Nobel Prize winning physicist and chemist who explored radioactivity. Susan B. Anthony and Elizabeth Cady Stanton were women’s rights and suffrage activists. Harriet Tubman escaped slavery to become a abolitionist and led hundreds of slaves to freedom along the route of the Underground Railroad. Shirley Chisholm became the first African-American congresswoman in 1968 and fought for education and social justice reform. This post is going to look at the Natural Medicines database. The Library and Center for College and Community Service are co-sponsoring a Book Drive for local nonprofit, Book Harvest, that began Monday and runs through Friday, April 1st. Book Harvest collects new and gently used children’s books for triangle families who need them. Collection bins are located in the library on Main Campus and at the Orange County Campus, as well as in the Food Pantry, Phillips Building, room 310C. Book Harvest needs books for young children, especially board books and picture books, as well as books in Spanish or bilingual books. Student Clubs and Organizations who donate the most children’s books are eligible to win a prize for their group. The Orange County Campus has a new small collection of medical and scientific nonfiction, and this one stood out because it was about an entire body system that, frankly, I realized I knew very, very little about. Plus, who doesn’t want to know more about what goes on inside their own body (presented in an interesting and easy-to-read way)? I’m also trying to read more nonfiction as a personal goal. It’s also described as “A cheeky up-close and personal guide to the secrets and science of our digestive system.” Are you sold on it yet? It reminded me of a Mary Roach book— presenting science in a funny and interesting way so that a non-scientific, non-medical person (me) can understand and learn… while still being entertained. It also kind of reminded me of the Magic School Bus and Futurama episodes where they go inside a digestive tract (for obvious reasons). I’m just so amazed by how much I didn’t’ know and how much is still being discovered about the human digestive system, considering how much impact it has on our day-to-day and overall well-being. I also didn’t think much about spit before—did you know it’s partially made up of white blood cells? Everyone? 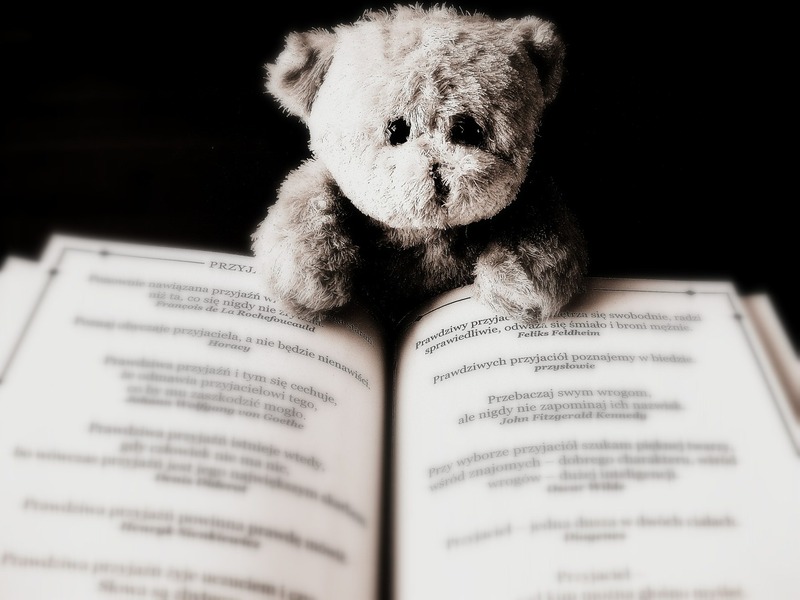 Anyone who wants to learn from a reputable source (the author has a medical degree and cites scientific studies to back up her facts)… but doesn’t want to have to read a textbook and decipher the complex terminology. Or someone who is cool with the terminology, but wants an easier, more engaging read. Some probiotic yogurt… or yogurt in general. Healthier gut, healthier life. 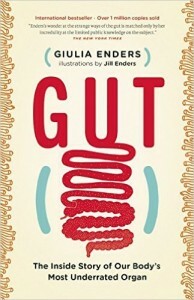 Interested in reading Gut for yourself? Check it out from the library! Check out the Science Slam Berlin video of the author about the charming guts (in German with English captions)! On Thanksgiving Day, 2013, Rhimes’ sister told her: “You never say yes to anything.” This became a wake-up call– and a challenge. 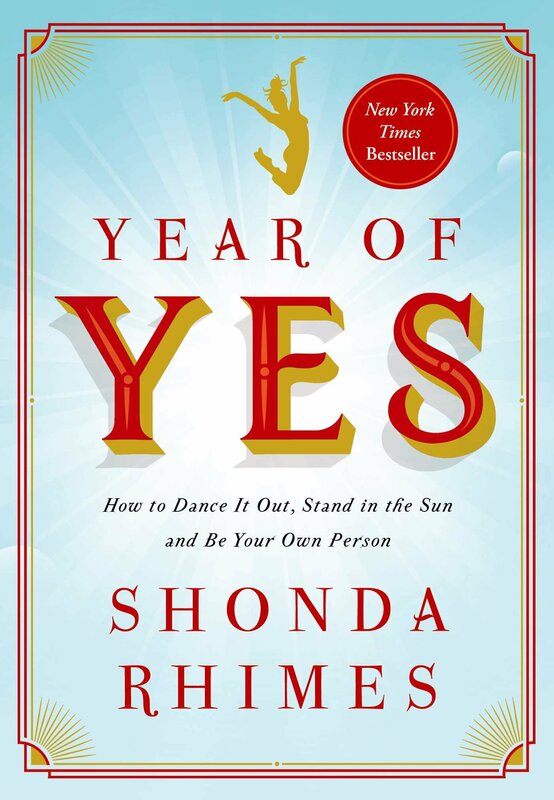 Rhimes’ details her one-year experiment with saying “yes” that transformed her life. She reveals how accepting unexpected invitations she would have otherwise declined enabled powerful benefits. When she learned to say yes to life, she learned to explore, empower, applaud, and love her truest self. I’ve been a fan of Shonda Rhimes since the pilot episode of Grey’s Anatomy so I was happy when I saw that she now had a book. A glimpse into the mind of the writer who created some of my favorite characters of all time was not something I was going to pass up. One of the things I liked about this book is that Shonda Rhimes owns her success. She owns the fact that she is Queen of Thursday nights on ABC and the fact that she is a creative powerhouse. However, she manages to be funny and relatable instead of arrogant or superior. This book reminded me of (surprise!) Grey’s Anatomy. I read the whole book in the cadence of the writing on the show. The flow was so similar and familiar that it almost felt like reading a friend’s journal. This might not be noteworthy to anyone else, but I was thrilled to discover that her feelings about the character of Cristina Yang are the same as my feelings about Cristina Yang. It is gratifying to have my reading of this character validated by the writer. As I finished the book I felt inspired to say a few Yesses of my own this year. I also have a strong desire to rewatch some of my favorite Grey’s Anatomy episodes. Anyone who is a Shondaland fan, or anyone who feels like their life needs a change but isn’t sure how to make it happen. This book practically demands a glass of red wine and the Grey’s Anatomy Season One Soundtrack. Interested in reading Year of Yes for yourself? Check it out from the library! Start Your Own Business: The Only Startup Book You’ll Ever Need, 6th ed. by The Staff of Entrepreneur Media, Inc.